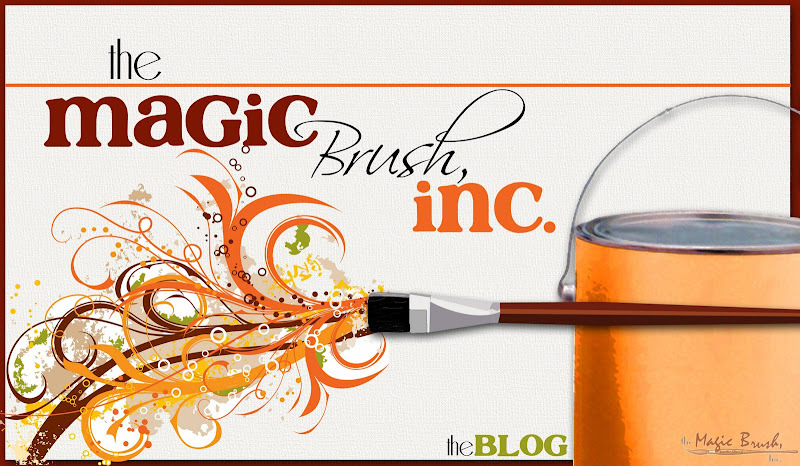 of one only slightly used copy of Flea Market Style is Jennifer of The Magic Brush! Doing a little happy dance over here at the Magic Brush! Winner, winner, chicken dinner!!!!!!! Thank you so much! Congrats, hope to hear some special tips! !